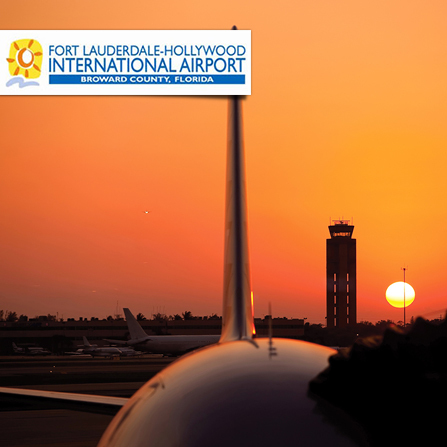 Corradino and two partners were selected by the Broward County Commissioners for the program management contract to expand the Fort Lauderdale-Hollywood International Airport. 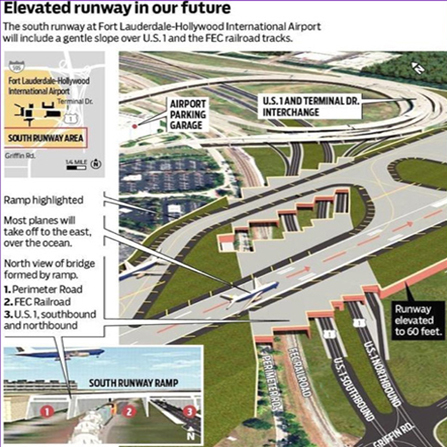 The program is valued at upwards of $1.5 billion and includes construction of a new 8,000-foot air carrier runway and modification of the airport's international terminal. Completed in September 2014, the south runway at Fort Lauderdale-Hollywood International Airport is built on a slope, climbing six stories above ground level. A portion of the 8,000-foot length is bridged over U.S. 1 and the FEC railroad tracks. 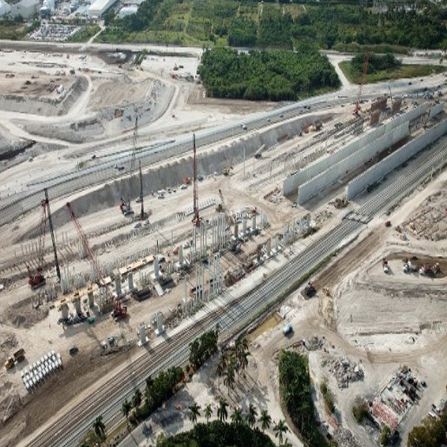 "It's definitely one of the biggest, most important and complex airport projects in North America," said Kent George, Director of the Broward County Department of Aviation. This project continues Corradino's tenure at the airport, having served as one of two primary consultants which conducted the most recent Environmental Impact Statement and On-call Planning contracts.